Isn't that Hide Your Pain Harold? you mean the nickname he has had since he was a toddler? and a man who's spanish is better then the actual Hispanic from Canada? lol you fell for that? Even less chance I actually thought it was the same dude. Dear Lord! 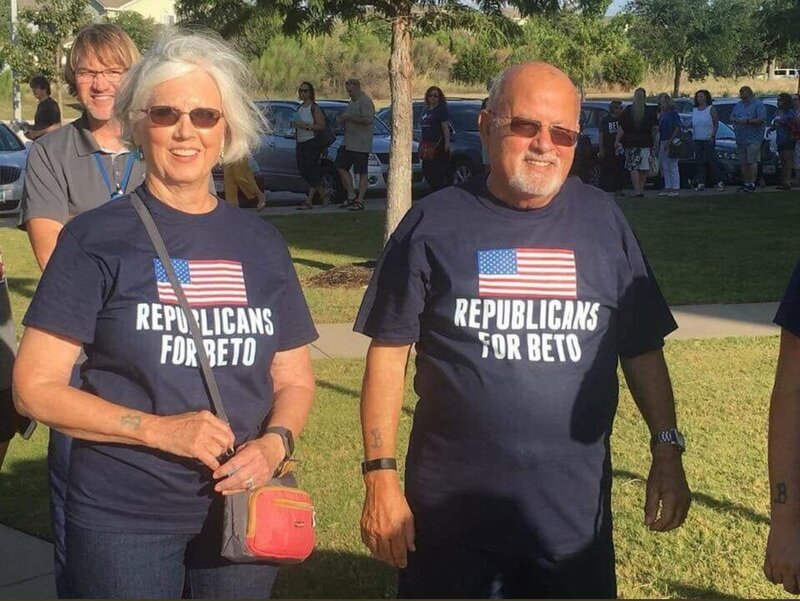 Two people who say they are Republicans! Maybe they're about as Republican as all the CP "former Republicans' were. If progressives truly care about "cultural appropriation," they should examine the practice of their guy "culturally appropriating" a Mexican nickname in a move that's so cynically racist (by their standards) that it's impossible to miss. How do they expect Mexican voters to rationalize this practice? Especially when you consider that Robert Francis O'Rourke is running against an actual Latino. Ouch. 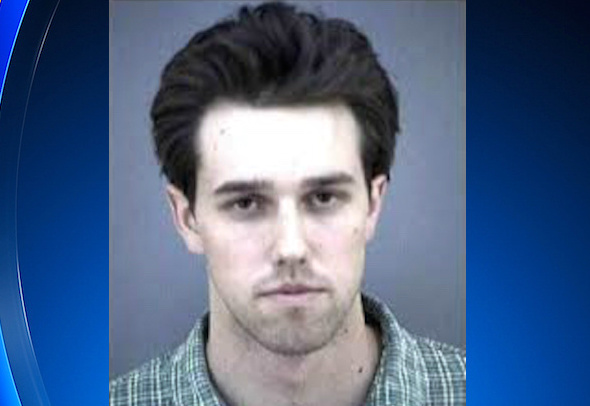 He tries no only to pretend he's Hispanic by taking the name Beto, he turns around and weeps about his white privilege getting him out of consequence for his drunken hit and run. "I should be elected because my misdeeds shaped me into the caring man I am today." how the **** do you get that he tries to pretend he's Hispanic by taking on a nickname that was given to him as a toddler? Maybe he did get out of it or a lighter sentence out of it by being white. it happens quite a bit! Dude there hasn't been an Irish person nicknamed Beto in the history of the universe, give it up.